Dazzle your guests with something different for your next event. 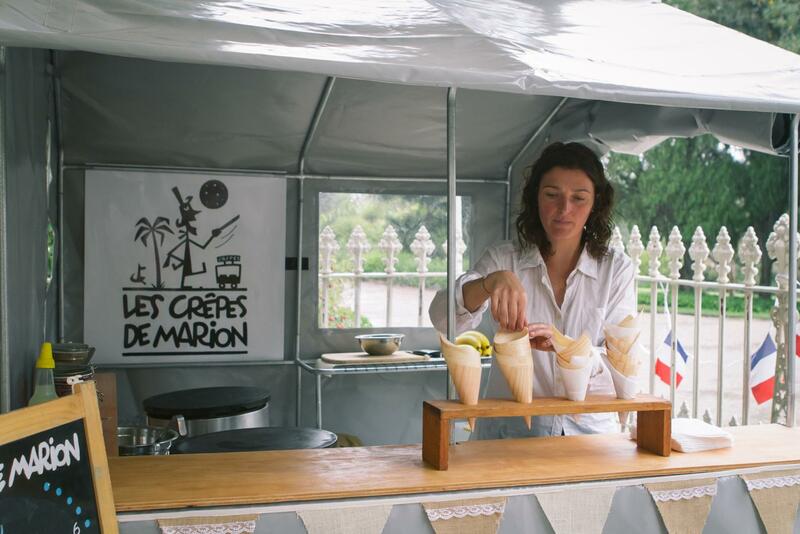 LES CRÊPES DE MARION serves delicious authentic crepes for breakfast and lunch and additionally specialises in crepe cakes. Crepes are easy to make delicious treats, when they are prepared the right way. Marion is passionate about the French culture and cuisine, and comes from a family of creperie owners and chefs. Over the years, she has mastered the traditional art of crepe making and now caters for private and corporate events. 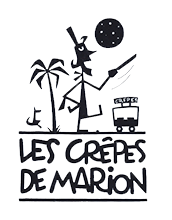 LES CRÊPES DE MARION employs a group of young crepe experts from France who shares the passion of Marion. 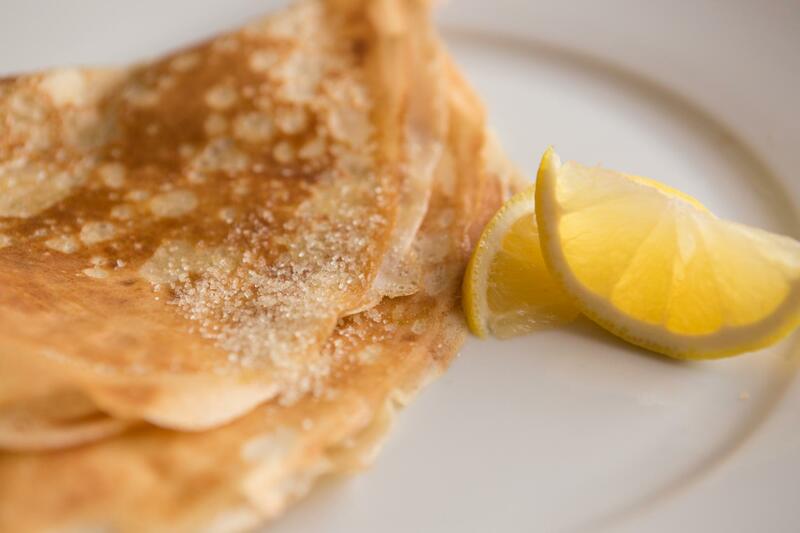 Whatever the event, LES CRÊPES DE MARION staff has the skills and dedication to make delicious sweet and savoury crepes for all your guests.